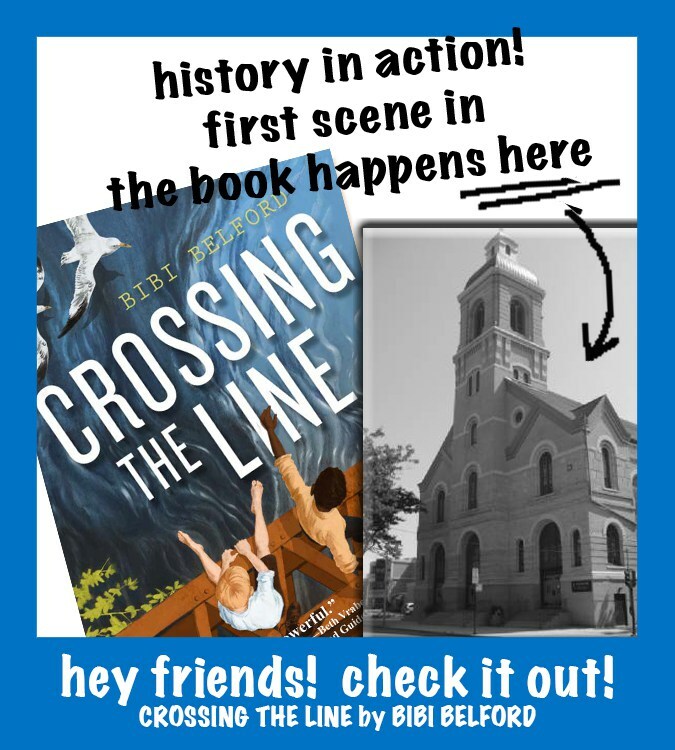 “I’m excited about my new historical fiction,CROSSING THE LINE, a middle grade novel to be published in 2017 by Sky Pony Press. 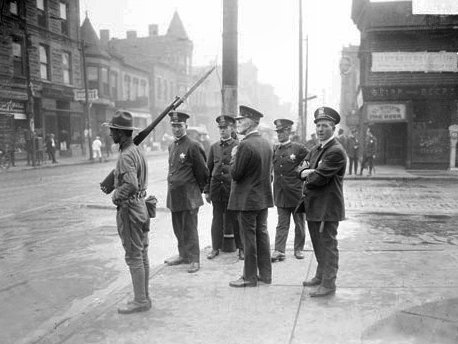 It’s set in Bridgeport, Chicago in 1919, and told through the eyes of eleven-year-old Billy McDermott. Billy is pretty sure skin color doesn’t matter. Not when you and Foster, your fifth grade buddy and his brothers, Odelle and Emmett, are just horsing around, building a raft. —Bibi Belford, Author of Crossing the Line, Canned and Crushed, and other middle grade fiction. CROSSING THE LINE is a brand new middle-grade fiction novel released August 22nd, 2017. The timing of this book’s release could not be better. With racial tensions currently rising across the United States, it is time to remind adults that those who do not know their history are doomed to repeat it. Even though this book is targeted at children between the ages of 10-14, it is written in such a way that adults will enjoy reading it as well. Set in the year 1919, this is a fictional story told around actual historic events. 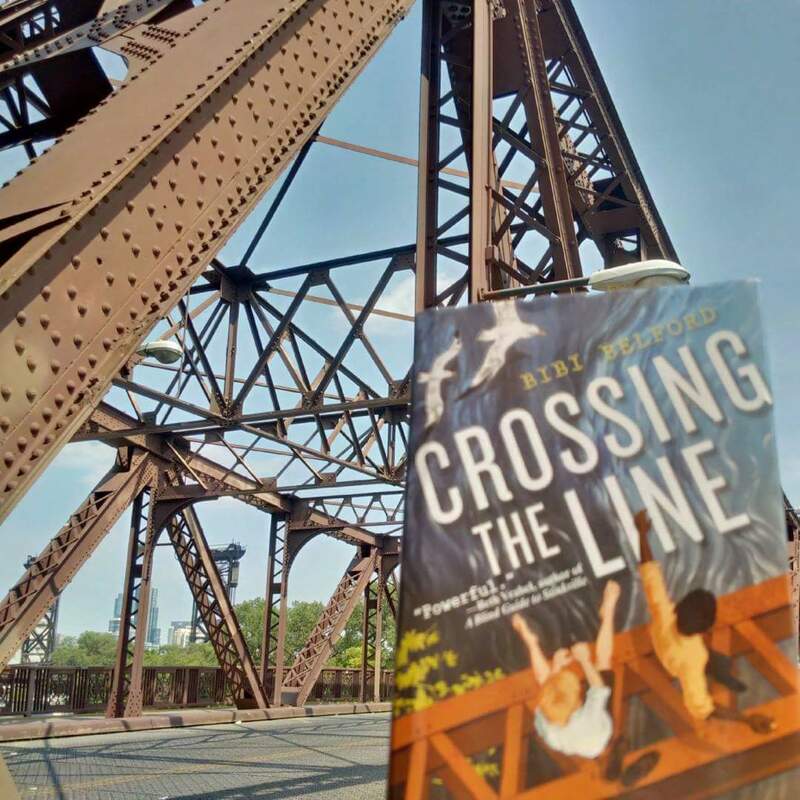 CROSSING THE LINE would be perfect for book reports and/or book clubs. I believe that after reading this book, children will be interested in digging deeper and learning more about their nation’s history. Even if that does not happen, readers will find themselves with a much better understanding of the role of race in American history. I love the fact that author Bibi Belford chose 1919 as the time period for this book. The events in the book occur after the soldiers who survived have returned from World War One. In fact, the main character, Billy, is dealing with his father’s return from the war. Instead of returning as a celebrated, conquering hero, Billy’s Dad is confined to the Veterans Hospital with a severe case of Shell Shock. This leaves Billy as the “Man of the House” and leaves his mother struggling to provide her family with a roof over their heads and to put food on their table. To help reduce household expenses, Billy leaves the Catholic school he has always attended and in which he was just another Irish Catholic kid, like all the other students. There was zero diversity among the students and their families. Now attending Public School, Billy befriends a student in his class named Foster. Both boys love baseball and bond over that as well as the fact that both their fathers fought in the war. The author took this picture of CERMAK BRIDGE which is where one of the scenes in the book takes place. Foster is black and even though the two boys see nothing wrong with being friends, but when the city’s residents find out about it, a series of events take place that culminates in murder and citywide mayhem. 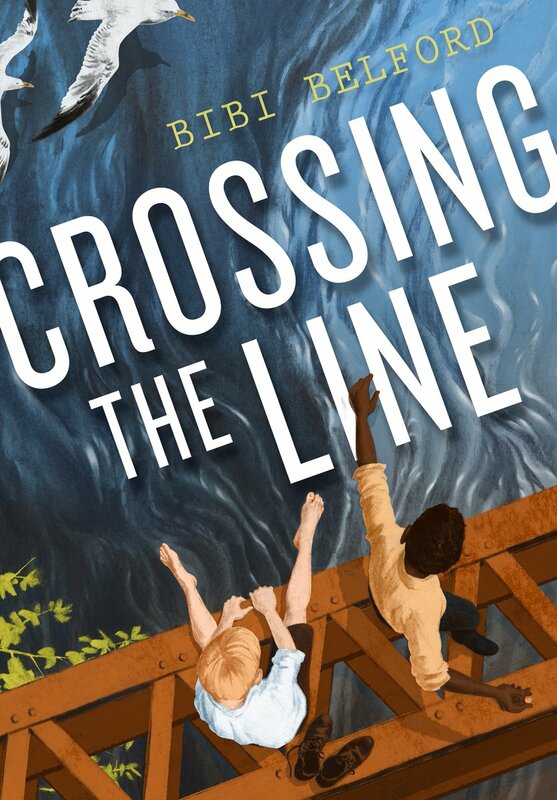 With perfection in character building, and a plot that will have readers riveted, CROSSING THE LINE is a 5 Star Read. 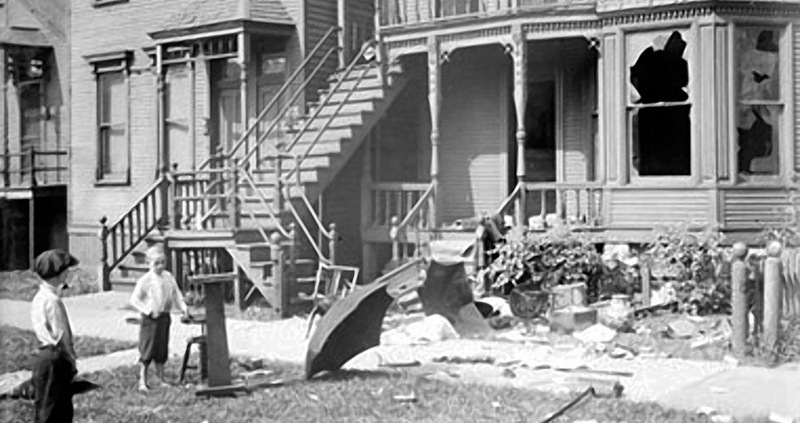 It will remind people of one of the darkest periods in Chicago’s history and remind us that small actions matter. The time to stand up against racism is now. We cannot allow history to repeat itself. I highly recommend this book and I would like to thank the Publisher for providing me with a free copy of this book. Bibi Belford is the author of books for middle grade readers: CROSSING THE LINE, CANNED AND CRUSHED, THE GIFT, and ANOTHER D FOR DEEDEE (coming 2018). She lives in the South Loop neighborhood of Chicago, Illinois with her husband. She enjoys books, gardening, beaches, and spending time with her grandchildren. Belford also works as an educational consultant and volunteers in public schools. She is a member of CWA – Chicago Writers Association, SCBWI-Illinois, and has served as a panelist for author Success Stories at the UW-Madison Writers’ Institute. Launched in fall 2011, Sky Pony Press is the children’s book imprint of Skyhorse Publishing. Following in the footsteps of our parent company, our goal is to provide books for readers with a wide variety of interests. Our continually growing list includes fiction, picture books, educational books, novelty books, and midgrade, and we even reissue some well-loved classics. Since we do not view our potential readers as generic age groups, but rather as individual children, each with specific talents and needs, we publish in a broad range of subject matter to celebrate their diverse interests. To learn more about Sky Pony Press click on the logo above, or click HERE. *** Thank you to the Publisher for providing me with a free copy of CROSSING THE LINE.